This funding call is to strengthen links with public contributors and encourage innovation using hyvr – our online social media platform for healthcare users and healthcare innovators to meet, discuss, collaborate and co-design new healthcare ideas, products and services. 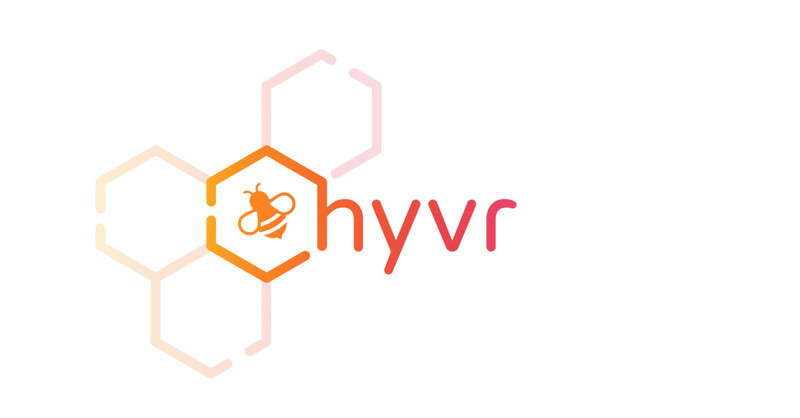 We developed hyvr for users to discuss innovations and health related issues with like-minded people in groups called ‘hives’. On-going dialogue on hyvr between the public and other collaborators will seek to accelerate the development of new and relevant healthcare initiatives, including products, gadgets and new ways of working. Ultimately, tangible outputs from hyvr will contribute to transforming health and care, aiming to improve the quality of life of our population. The total funding available for this call is £30,000. We will be accepting applications detailing budget proposals of between £500 and £10,000. The number of awards granted will depend on the number of relevant proposals we receive. Be led and submitted by an organisation from the voluntary, community and social enterprise sector. Multi-organisational proposals are welcome with an accountable lead organisation. Support innovation to improve health and care. This may be, for example, through: co-creation or co-production of an improved pathway, intervention or product; evaluating an innovative provision or exploring usability of new products related to a particular patient group. Engage with at least 50 people through hyvr for smaller bids, increasing to 200+ people for larger bids. Be fully implemented by the end of January 2020. Priority will be given to proposals with a presence in and/or benefitting local citizens of the geographical are of the West of England AHSN. However, outstanding UK proposals from outside the West of England AHSN area will be considered. Find out more about hyvr here, or visit the hyvr website.